Another day means yet another solid, out-there release from impressive Vancouver imprint 1080p. 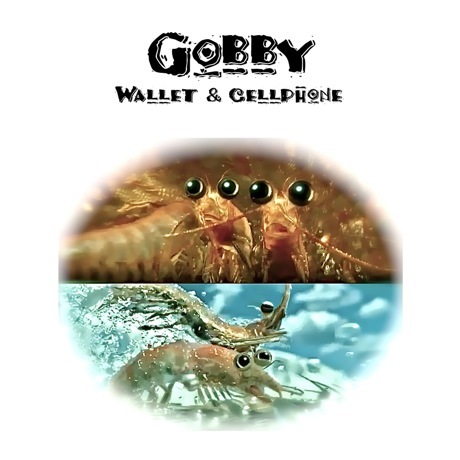 The label has just released Wallet & Cellphone, a new six-track EP from Gobby. The American artist, who has previously produced beats for Mykki Blanco and Le1f, doesn't actually need a rapper to keep our attention. Wallet & Cellphone is an engaging, fascinating listen full of techno deconstructions and bizarre house. 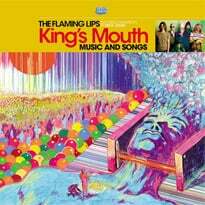 Who knew a release with so much Jokerman font on its cover could sound so good. Listen to Wallet & Cellphone below. 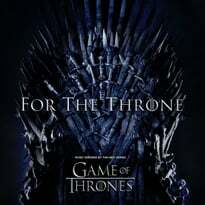 The release is available now on cassette and as a digital download through 1080p.